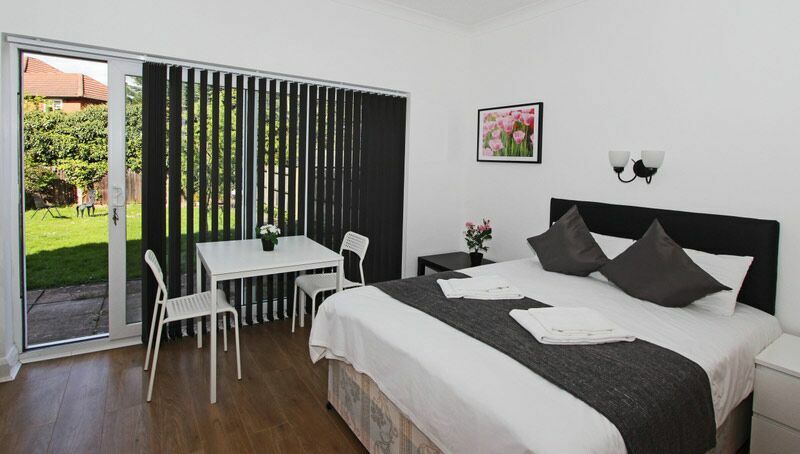 Short Let London is a holiday accommodation website which you can use to find short term accommodation in London. They offer a range of properties that you can rent for from a week to 6 months. 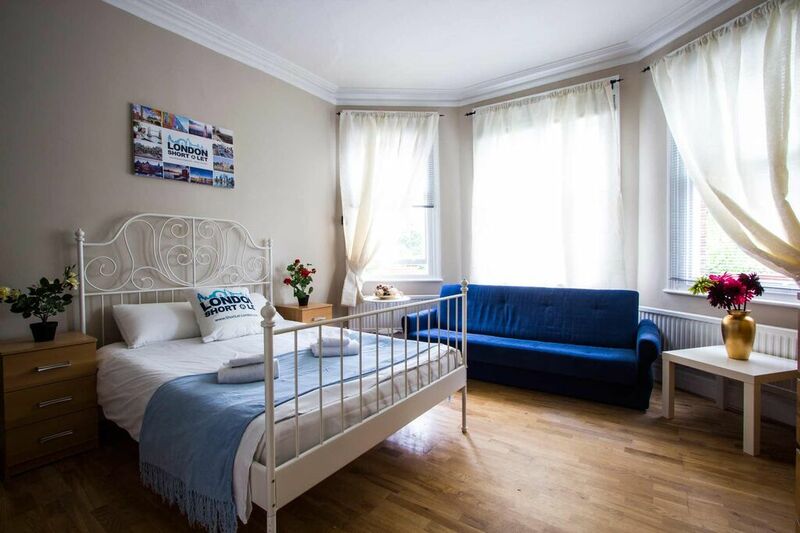 This is a great cheaper way to stay in London as they state to beat London hotel prices and save you between 50-70 % The properties are clean, fully furnished and comfortable, they are all self contained, so they have their own bathroom and kitchen meaning you don't have to share with anyone else. They also have good transport links and are close to shops. They have properties all over london and you can search properties by Location. The website is actually really easy to use, they have a super easy to use search section and you can search by, number of people, price, size and length of stay. There's also a really handy help section incase you have any questions or issues with your let. The website answers any questions you should have but if you can't find your answer there you can call one of their offices, even if your international and coming to London on holiday. They also have social media links on their website and an email address so it's really easy to contact someone. Each apartment/property has its own page and there's so much information and photos of every single let. you can have a look though and they have a great table that breaks down the price for you so you can work out how much you will be paying. It also tells you what amenities are included and what isn't included. They also give you lots of useful information like whats local and theres also a map and guestbook for each listing. I think Short Let London is a really great afforable way to stay in London, it's ideal if you are just commuting there for a few weeks with work or just a couple of days. Maybe you are decorating your house and need somewhere to stay whilst the builders are in. I will consider booking through London Short Let next time we visit London for a few days as they only charge about £50 a night. 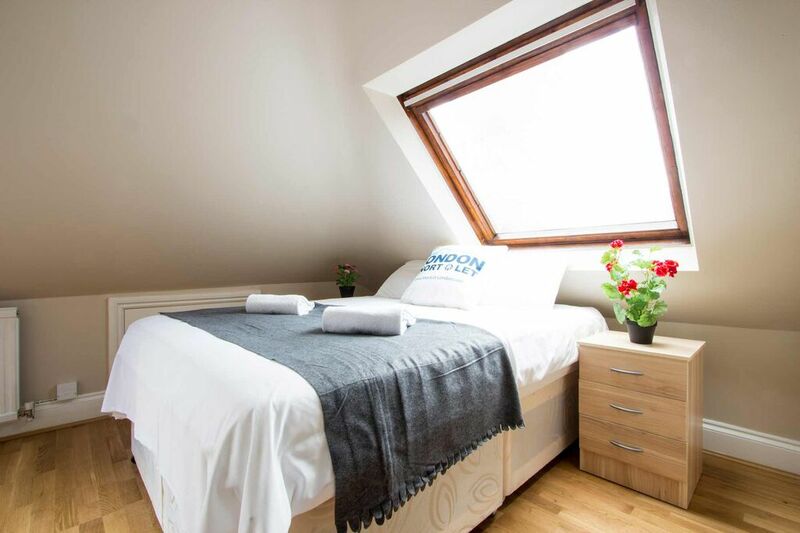 The idea of a short term let is fab and with renting and buying prices in London at a all time high this is a great way to save abit of money, you know your paying for the period of time you need and not having to pay loads of bills on top or silly booking fees.